Winter Sports Insurance from just £5.27 a Day. If the beginners’ slopes are too tame for you, our winter sports insurance allows you to go higher, faster, more off the beaten track. If Your Ski Tricks Got a Bit Too Bold, We Won’t Leave You Out in the Cold. Do I Need Special Cover for Snow-Based Sports? When you’re out and about carving snow and sliding on ice at great heights in the mountains, with the crisp mountain air in your nostrils and surrounded by pristine white and the green of pines, you may feel like you are on top of the world… but according to your insurance provider, you are showing plain risky behaviour. The truth is: your general insurance company is not going to cover you under a regular single trip policy when you are out and about doing winter sports. 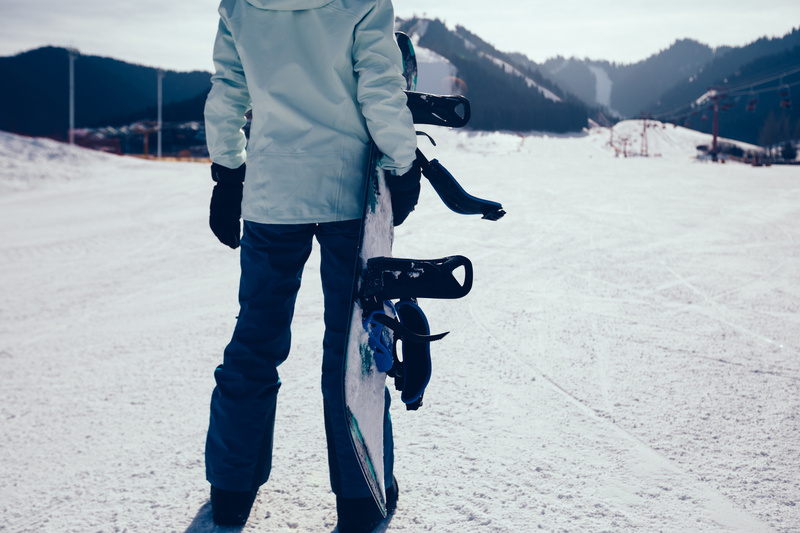 Insurance providers that do provide dedicated packages are more often than not too cautious to cover you above a certain height, exclude off-piste activities, or only provide cover for ski-based activities. You, however, want to push your boundaries. You want to go that little bit higher, push that little bit further, explore off the beaten track… You want to be able to try other things than simple skiing when the opportunity arises – such as freestyle skiing, snowboarding in fun parks, snowmobiling or bobsleighing. And that’s where we come into the picture. What is included in your policy depends on how far you want to go on winter sports – insurance packages need to easily cover you for all activities and equipment that you think are relevant to you, but you don’t want to pay too much if you’re just planning on a gentle slide downhill. *Included in all winter sports packages. 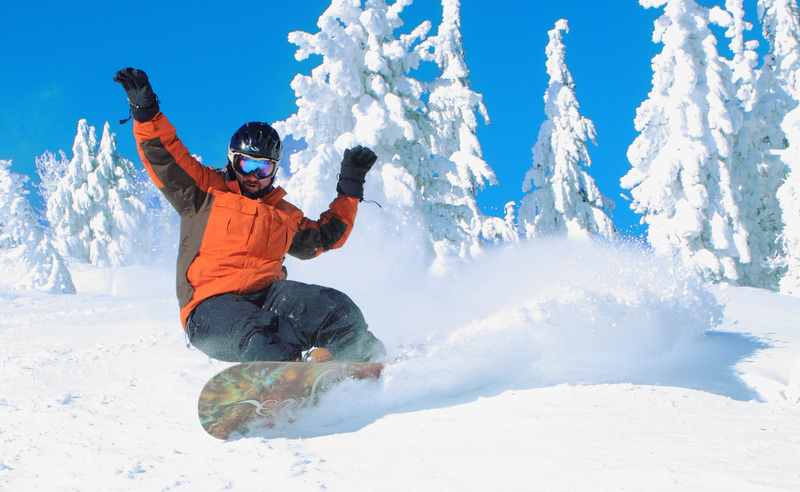 So What Makes Your Winter Sports Insurance Different? 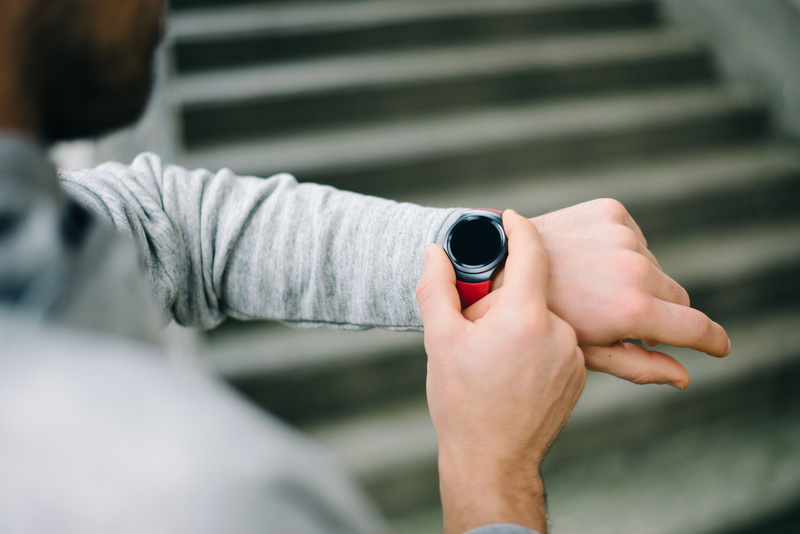 Here at Let’s Go Insure, we’re pretty proud to be the insurers of choice for those who aspire to go just that little bit higher, faster and further. Why is that? Because we are just that little bit less afraid to cover your backs while you are out adventuring and exploring. With policies that are underwritten by some of the most reliable insurance companies out there, you can be sure to get a policy that you can count on, whilst also allowing you that little bit more freedom. Our team doesn’t believe that you should feel like holding back on holiday for worries about whether you’re being covered. And that’s precisely why we can provide you with the most commodious winter sports insurance packages, allowing you to unleash all your energy. In the unfortunate case that something unforeseen happens and you do have to make a claim, our team of insurance experts will make sure to pay your money back within 14 days or less. How Hard or Easy Is It for Me to Make a Claim? Get in touch with our team via email, phone or Royal Mail. We will process your claim and help you further. Once your claim has been approved, you will receive your money back in record time. This allows you to get your balance back to normal as soon as possible. You’re welcome!